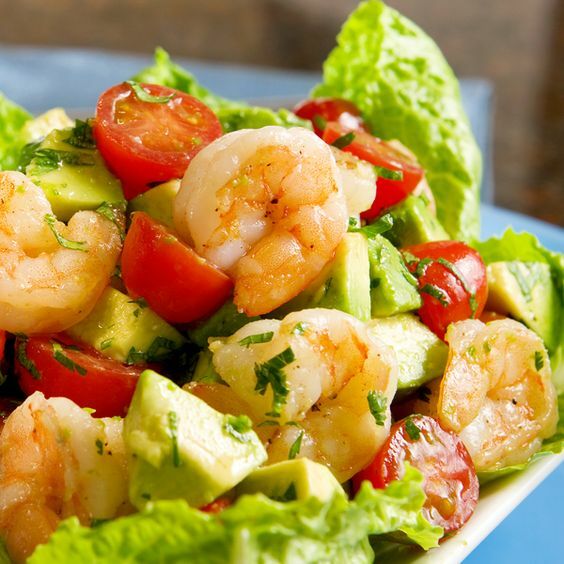 Nutritious Shrimp And Avocado Salad Recipe! Fresh leaf lettuce. Use enough letter to make 2 portions of salad. *It depends on the size of the lettuce leaves and how much lettuce you would like in the salad. 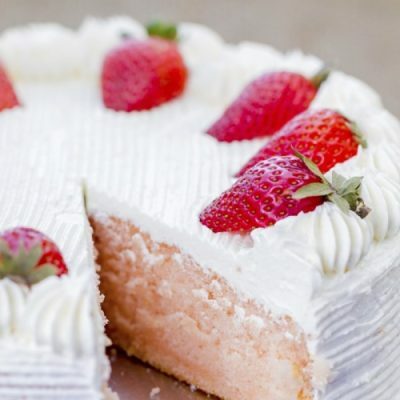 Mix all the ingredients together in a large measuring cup and whisk thoroughly until blended. After blended, stir in the chopped parsley or cilantro. Season with salt and pepper to taste. Set aside while you prepare the salad. Tear your lettuce leaves onto two serving plates or bowls. Place the chopped tomatoes, shrimp, and avocado on top. Pour the dressing evenly onto the two salads. 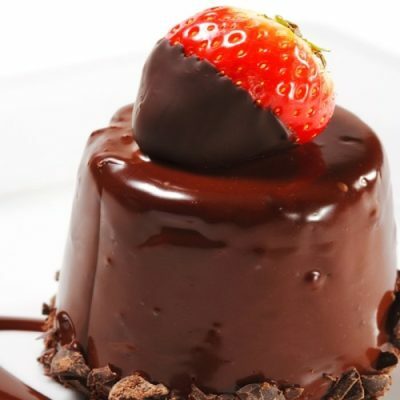 Mini Molded Chocolate Glazed Cakes Recipe!